You can judge the quality of a tea brand by its packaging. 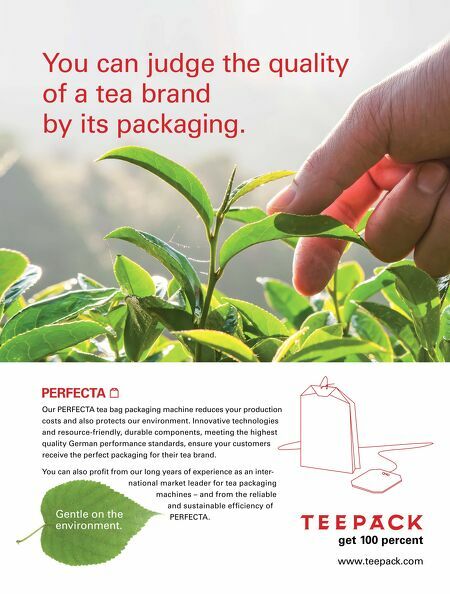 www.teepack.com Our PERFECTA tea bag packaging machine reduces your production costs and also protects our environment. Innovative technologies and resource-friendly, durable components, meeting the highest quality German performance standards, ensure your customers receive the perfect packaging for their tea brand. 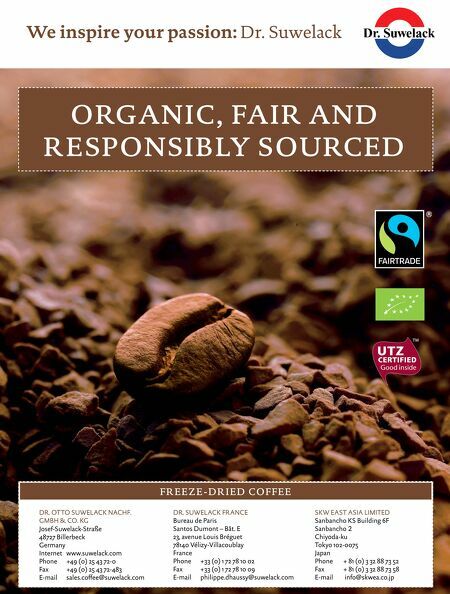 You can also profit from our long years of experience as an inter- national market leader for tea packaging machines – and from the reliable and sustainable efficiency of PERFECTA. Gentle on the environment.